Complete all stainless Wash down Filling system for sale!!! Yamato - Key Technologies - Heat and Control Fastback. We build entire used fillling systems custom for any filling operations machinery needs. Call us today to discuss your application. 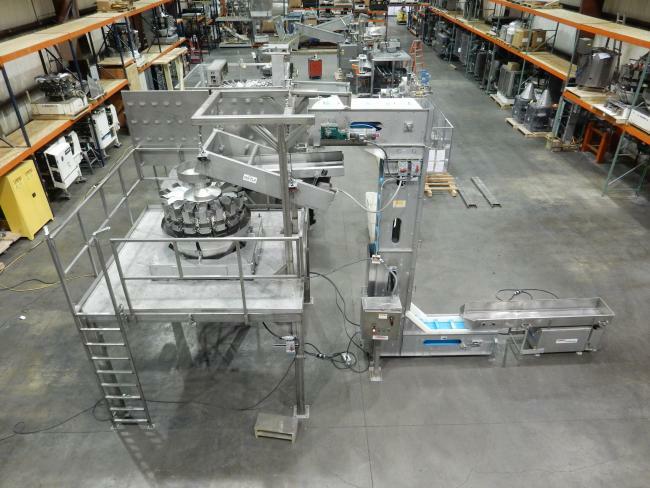 Complete wash down stainless USDA filling system for sale!!! Manufacturers Yamato / Key Technologies / Heat and Control Fastback! !